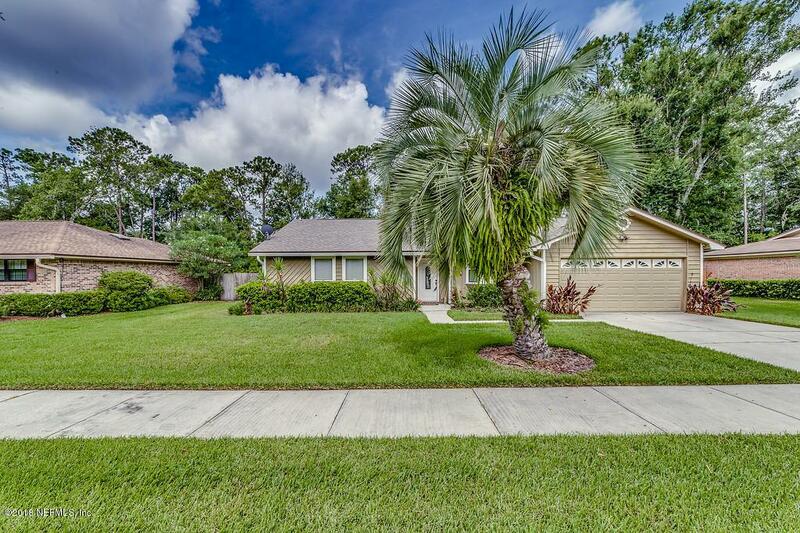 You need to see this well maintained home tucked in the quiet neighborhood of Heavenside! 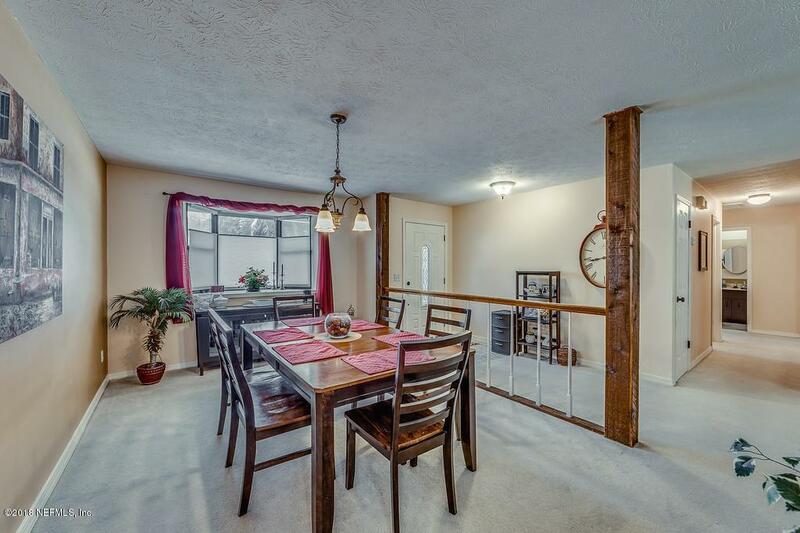 Large eat in kitchen with wood beams, extra pantry space, smoothtop range, lots of cabinets & open to the Family rm. 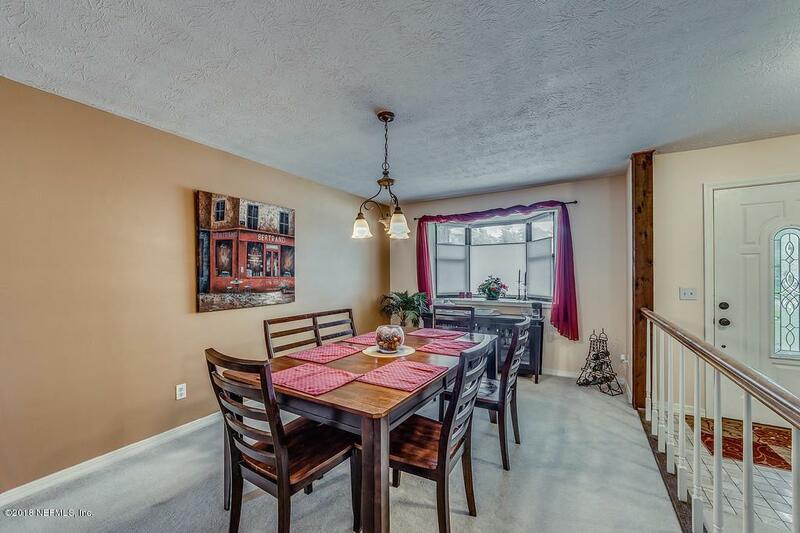 Formal dining room w/bay window, spacious sunken Living room with wood burning fireplace & tile surround. Walk in closet in the Master bedroom. 4 years young AC! 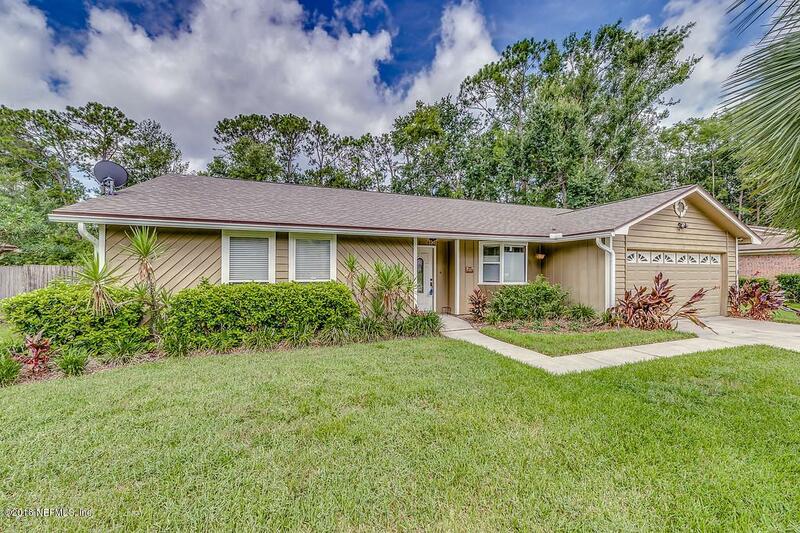 Brand new water heater, Freshly painted exterior & 3 yr. old roof w/architectural shingles! The fully fenced backyard is your own paradise featuring rear privacy and PLENTY of room for a pool, fire pit, RV or boat parking; whatever your heart desires! No HOA fees. A cul-de-sac street with well maintained homes completes this wonderful neighborhood. Close to restaurants, schools & shopping!